Banner Slider for Advertisement is a WordPress for creating responsive, touch-enabled image sliders, carousels, galleries that can be placed anywhere on your WordPress website. Allows to disable/enable on mobile devices. Allows to set the maximum number of images per slide. 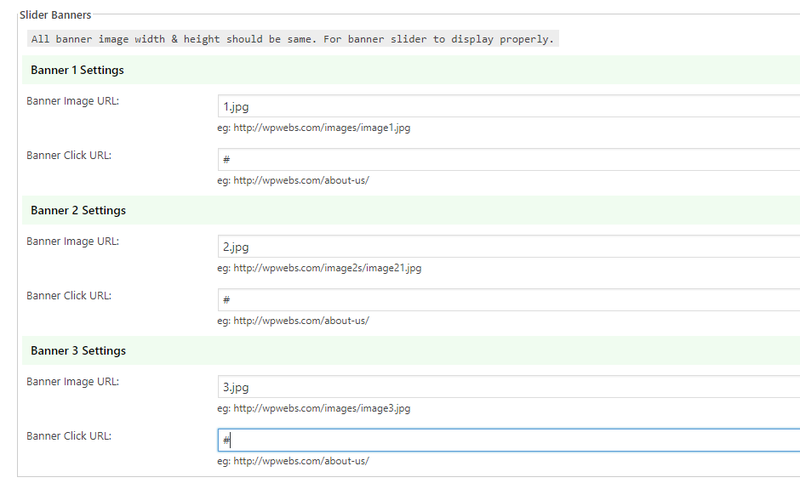 Easy to embed into your WordPress websites via PHP snippets or as a widget. 1. 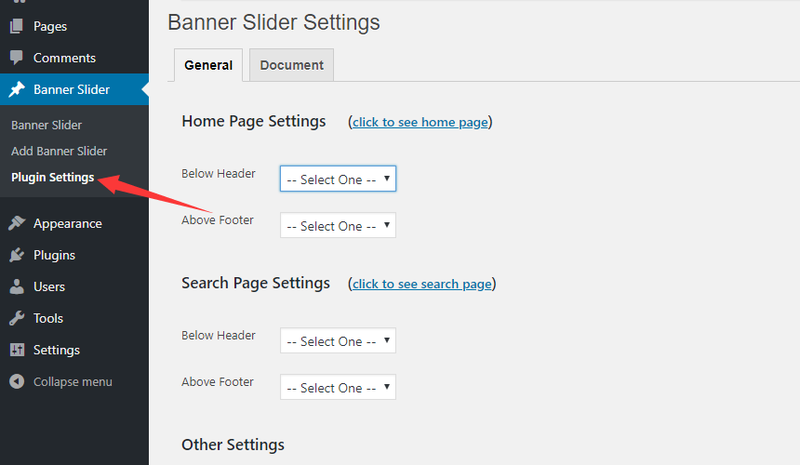 Install the Banner Slider for Advertisement plugin from your admin panel. 2. 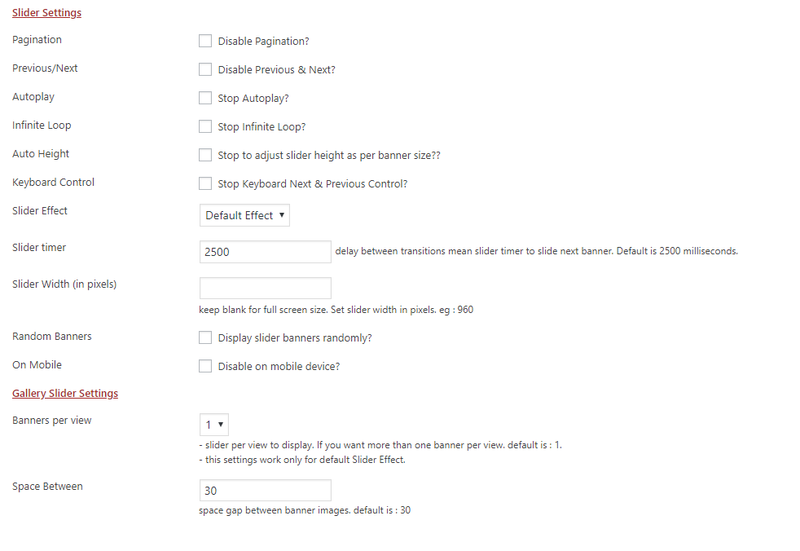 Activate the plugin and adjust the global settings of the Banner Slider. 3. Add a new Banner Slider and insert your images as follows. Note that all banner image width & height should be the same. 4. Config the Banner Slider and publish. 5. Insert the codes to your WordPress website. After header: Add the following snippets to the header.php. Before footer: Add the following snippets to the footer.php. 6. To add the Banner Slider to your sidebar, just move the Banner Slider Advertisement to your sidebar on the Widgets page.